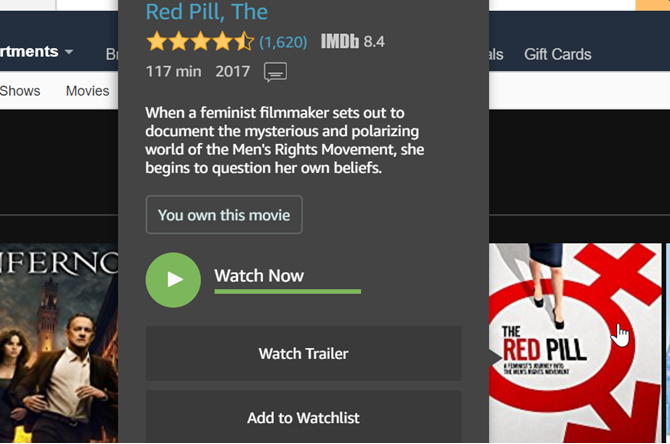 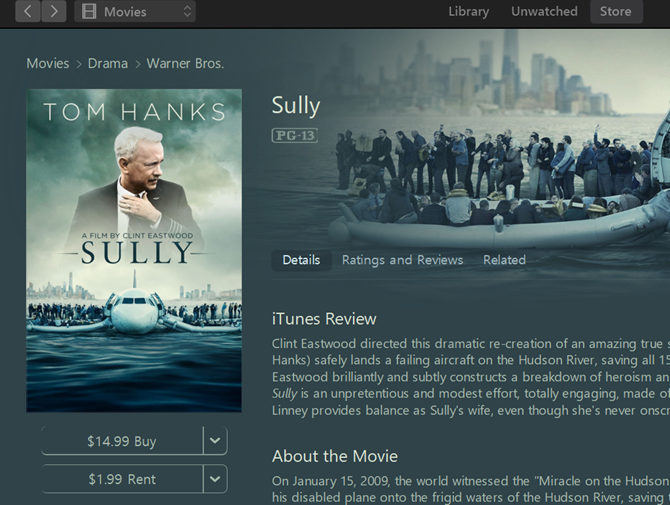 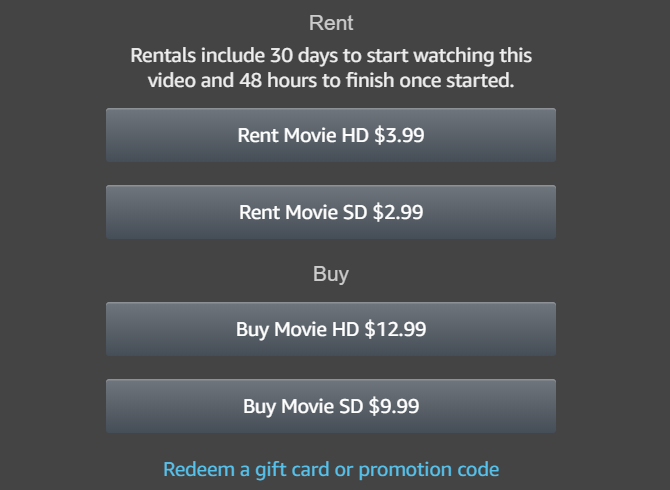 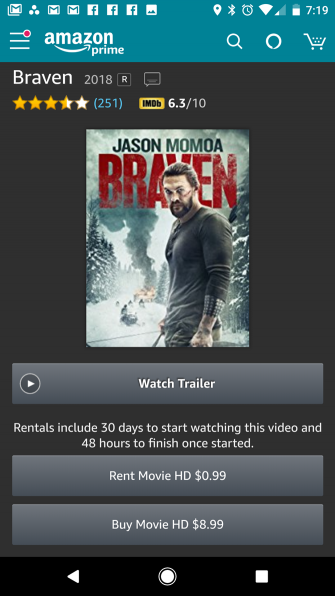 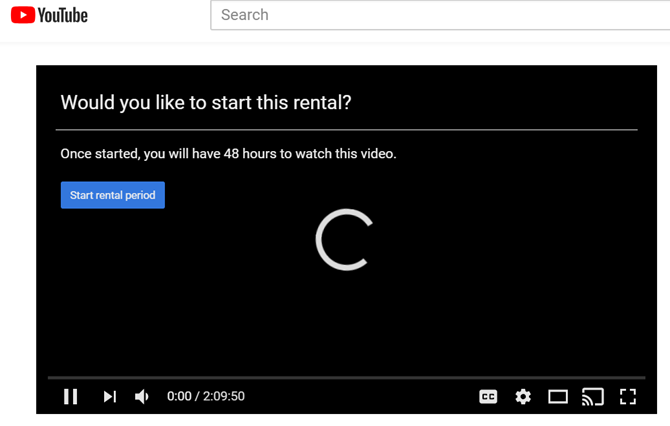 Amazon and iTunes have offered movies to rent online for some time now. 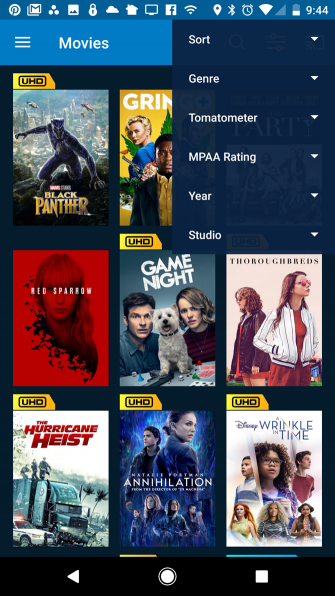 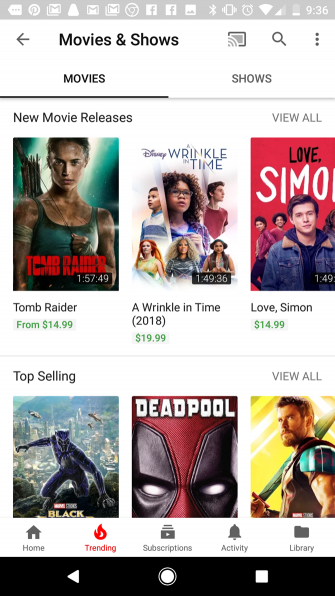 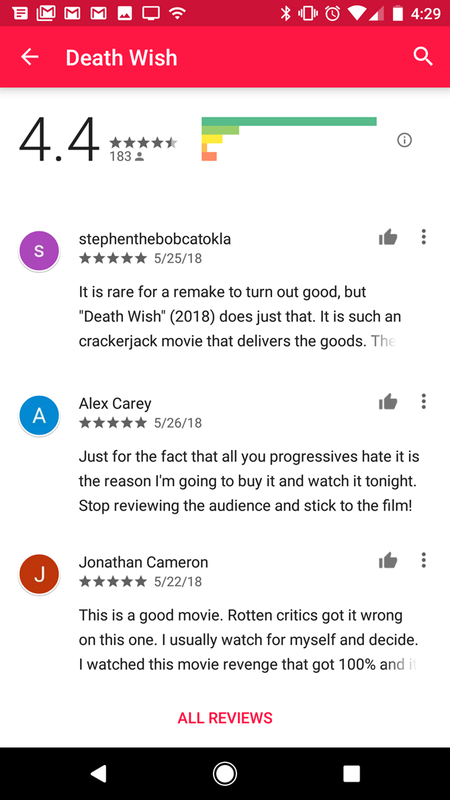 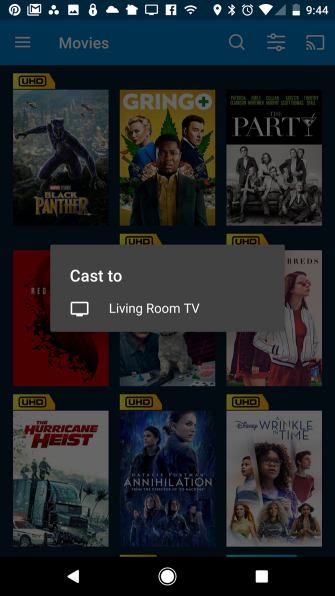 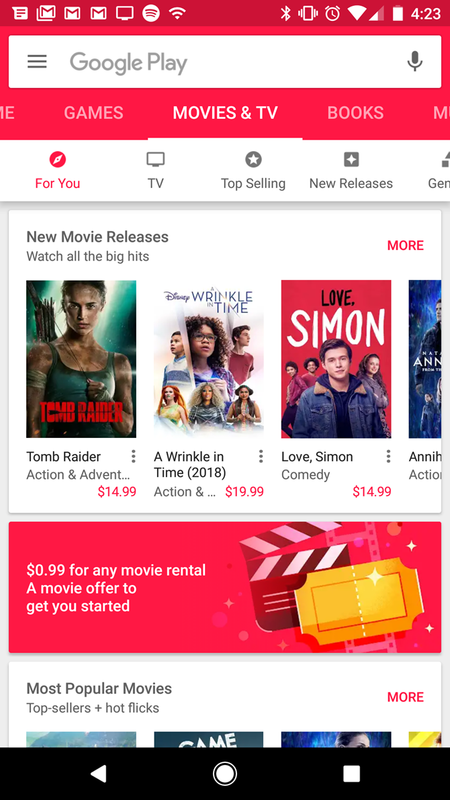 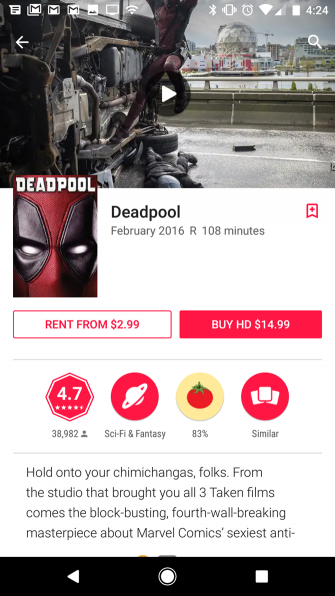 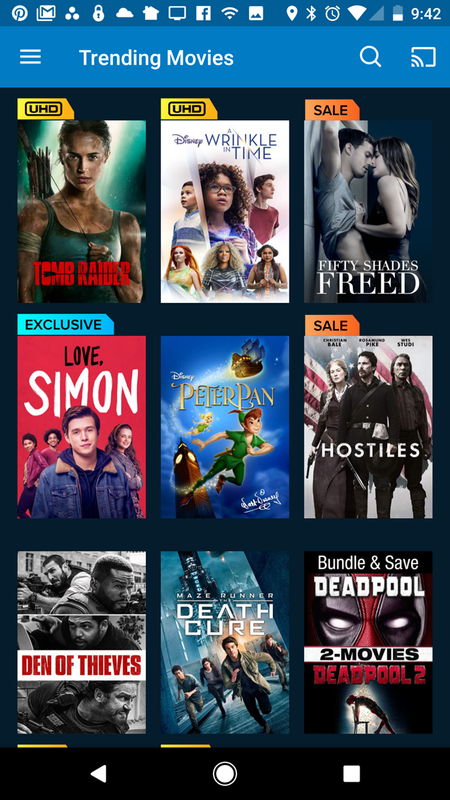 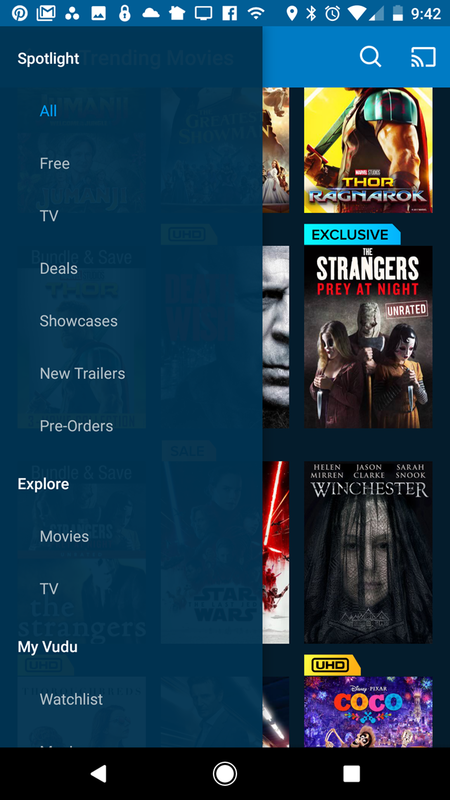 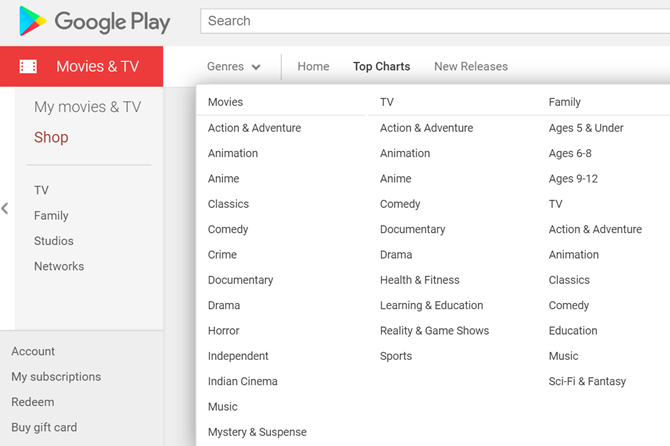 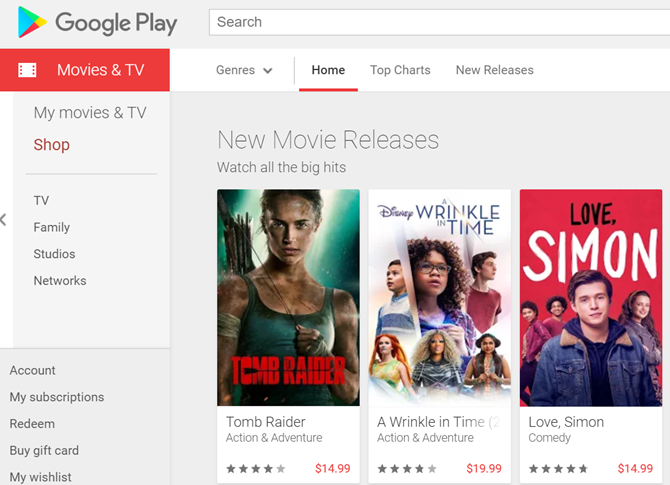 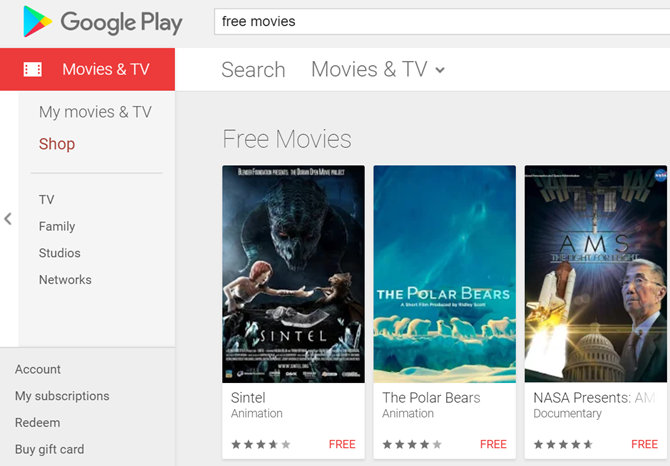 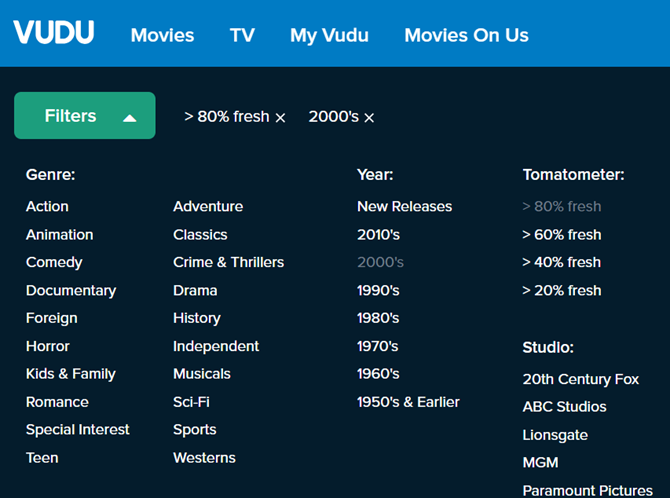 Google entered the marketplace by offering movie rentals on Google Play, as did Walmart with Vudu. 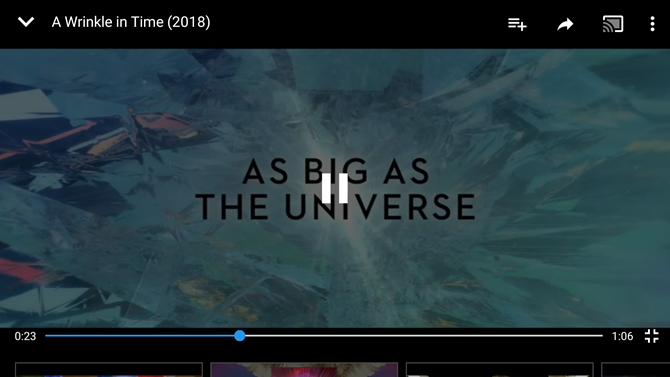 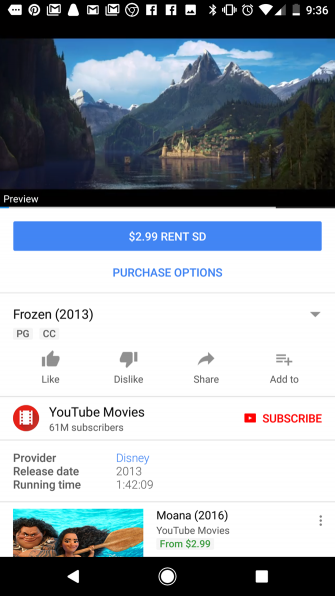 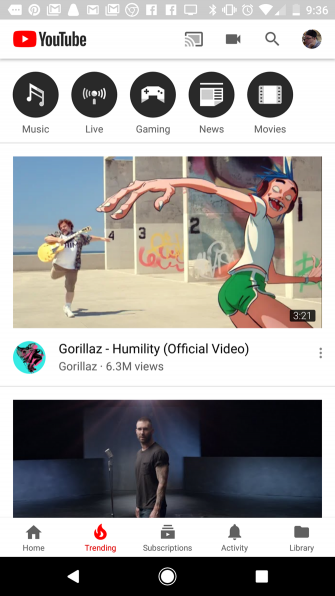 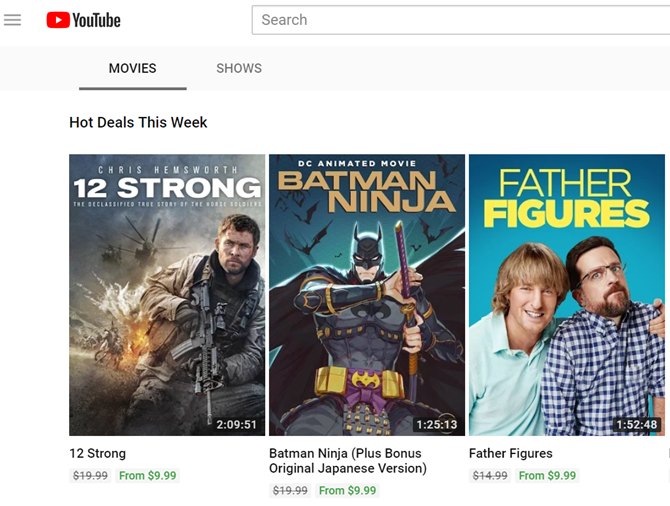 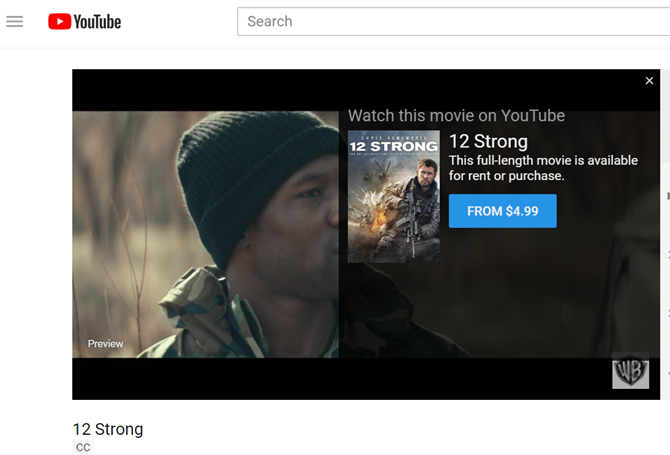 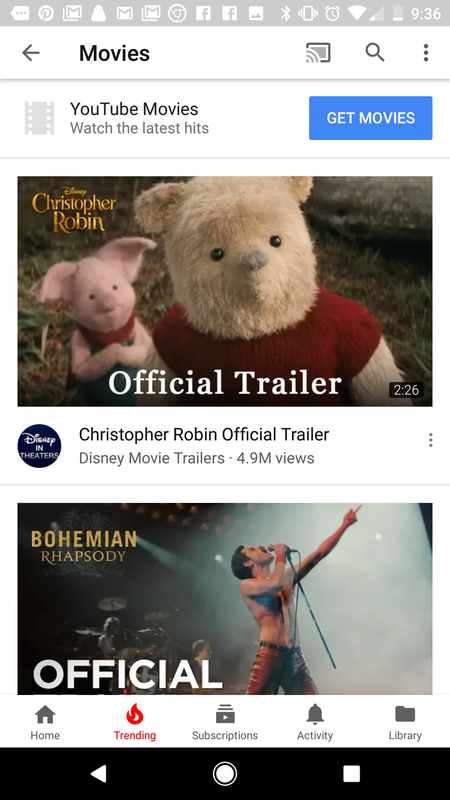 YouTube now offers YouTube Movies to customers willing to pay a small fee to watch blockbuster movies. 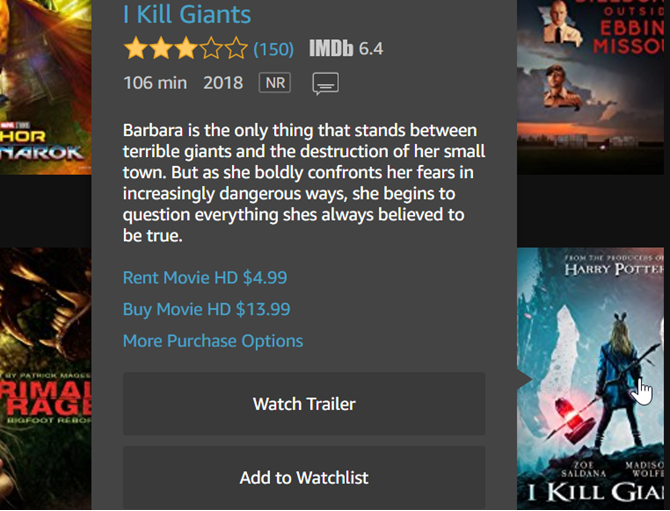 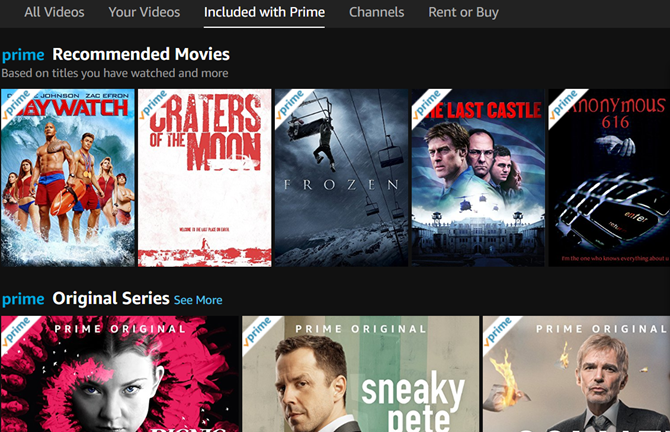 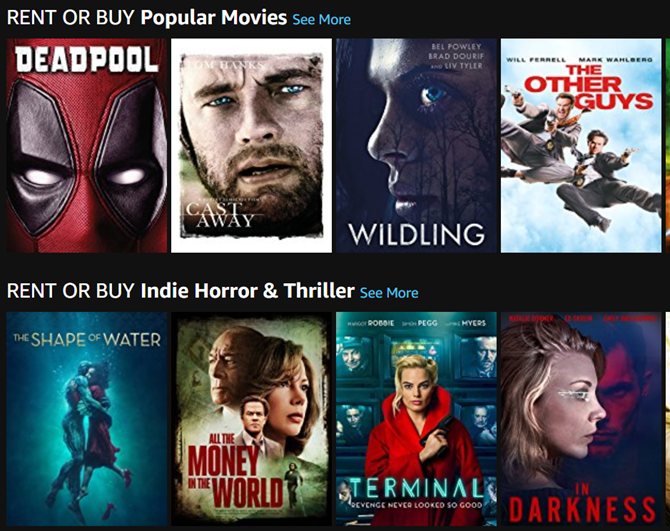 Amazon offers a lot of movies for free as part of your Prime subscription. 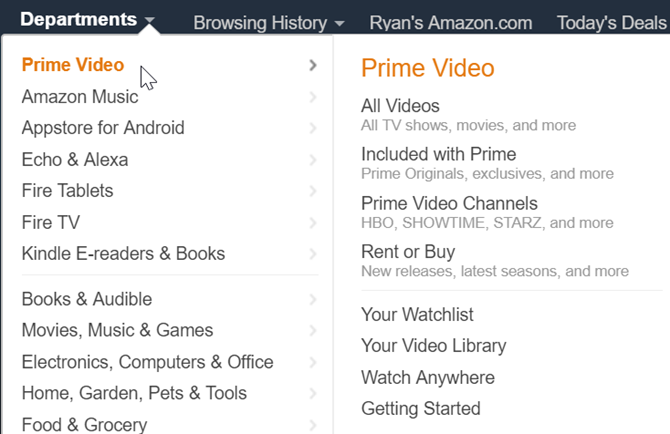 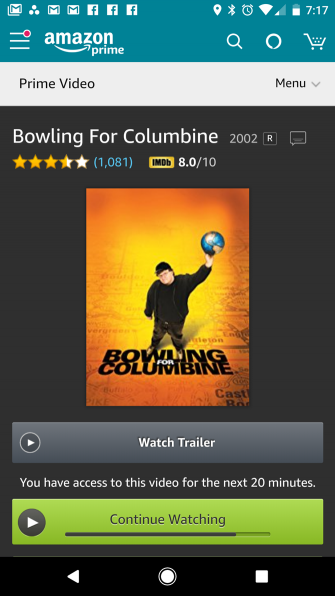 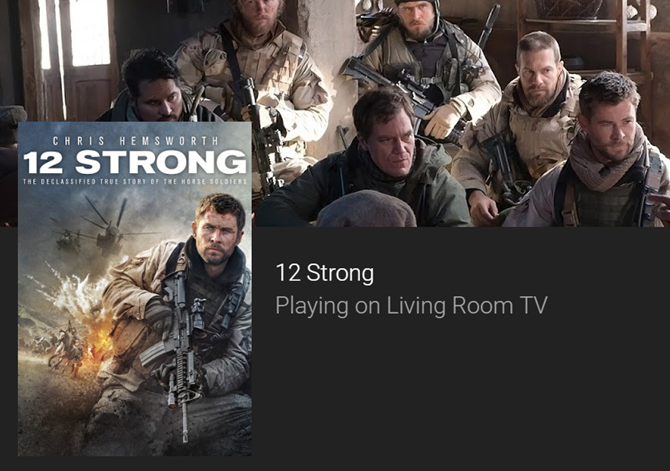 Or you can play the movie using any of the many streaming media boxes or devices that supports Amazon. 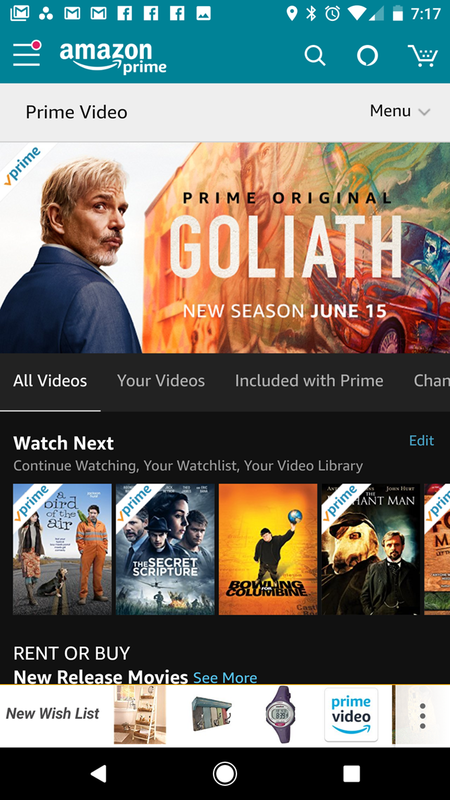 Of course Amazon offers the Fire Stick as their branded media streaming device, guaranteed to support connecting to your Amazon account. 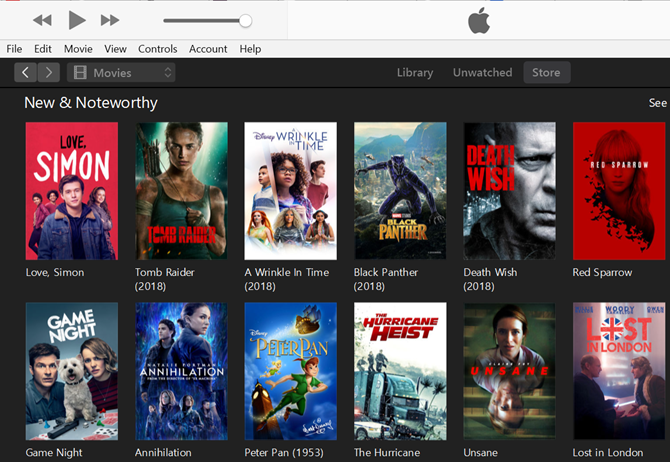 However, since you can install iTunes on any PC, this option isn’t limited to just Apple users. 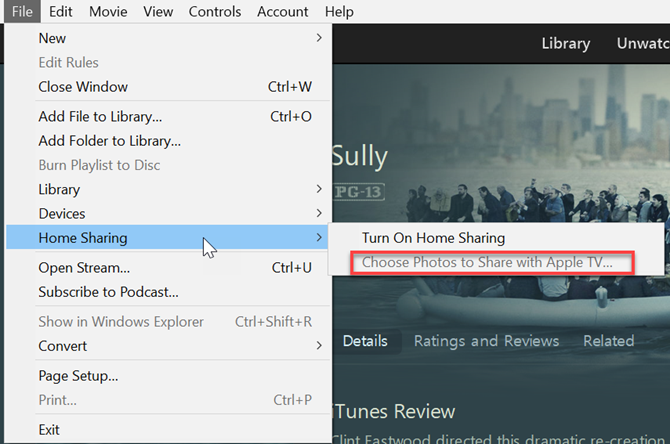 This is especially useful if you’ve used iTunes for a long time and now you’ve switched over to a PC or an Android. It’s a wonderful time to be a movie aficionado. 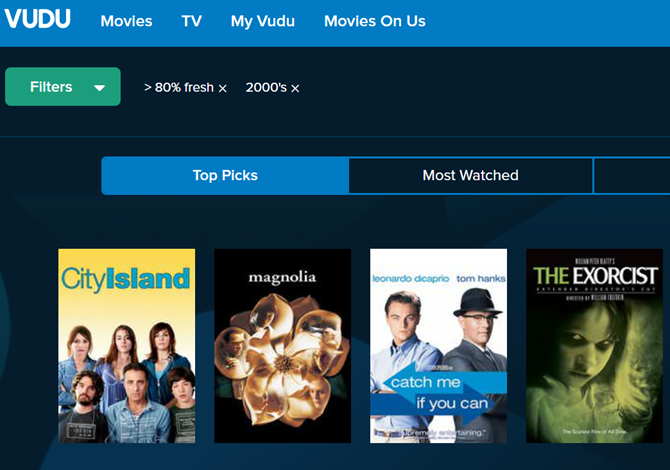 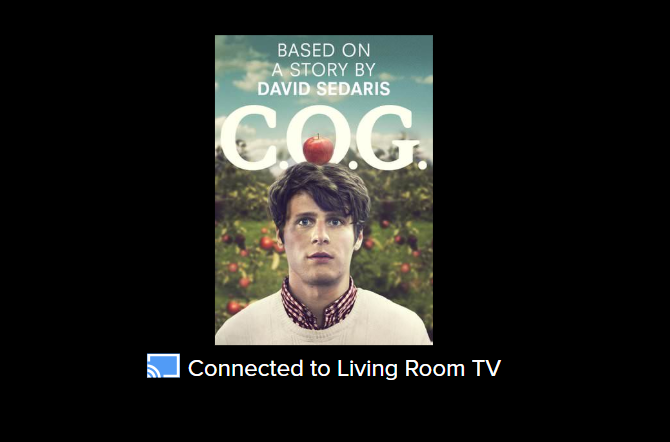 So fire up your favorite streaming devices and get started watching some great movies!